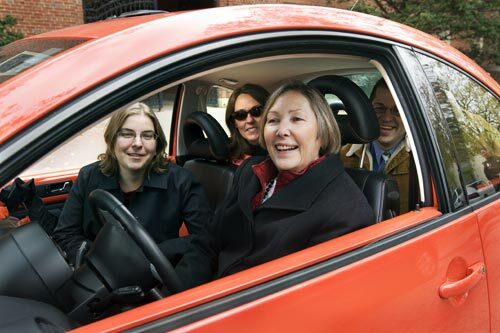 Carpool or vanpool, ride transit, bicycle, walk or skate to work to help reduce stress, expenses, and unproductive time associated with your commute. Use a commute alternative, just one to two days each week, and you will make a valuable contribution to the environment and reduce traffic congestion in the Bay Area. Get just the help you need. Receive help identifying the best commute alternatives for your specific commute situation. Call Commute.org at (650) 588-8170 or call 511 for traffic updates and transportation assistance. Click Here to sign up for trip planner service – an interactive, on-demand system that generates an online matchlist of commuters who live near you and want to carpool or vanpool. Request a carpool parking permit for preferential parking access. Download Carpool Parking Permit Form. Submit request and form to your Human Resource Representative. 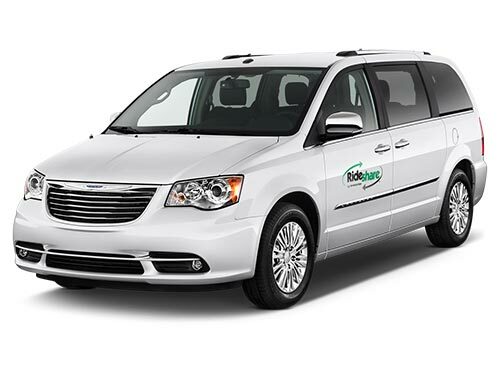 Find a Carpool or Vanpool Match!